On guard taro! Made in small batches. Our all natural handcrafted taro dumpling has a creamy, custard-like texture. We steam the taro until its fully cooked and blend in fresh scallions, toasted sesame, spices, and more to create a savory dumpling. Each globally flavored dumpling is hand wrapped in a thin wheat wrapper. 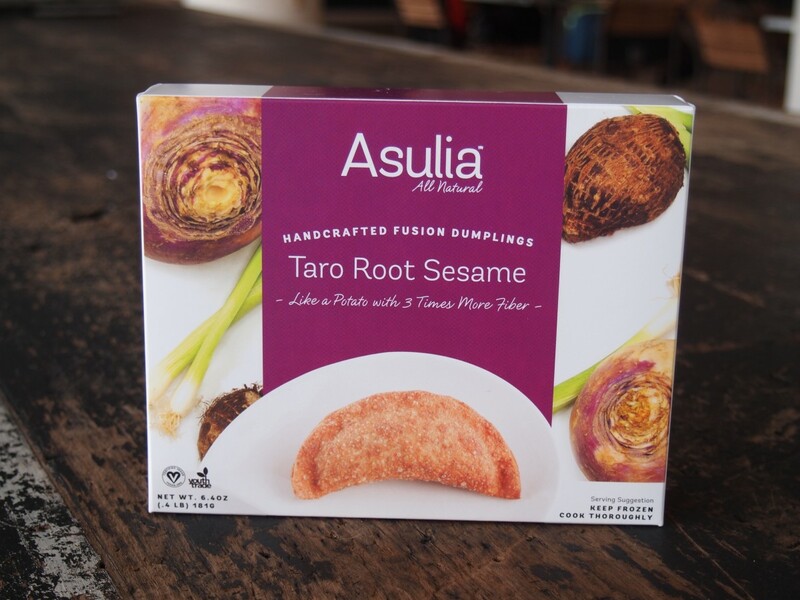 Asulia fusion dumplings are free of MSG, corn syrup or anything you can’t pronounce the name of and individually filled with nutrient dense ingredients. Asulia dumplings are nontraditional and have nice a crunchy outside. Box of 7-8 pieces. Taro root, sesame seeds, daikon radish and scallions. 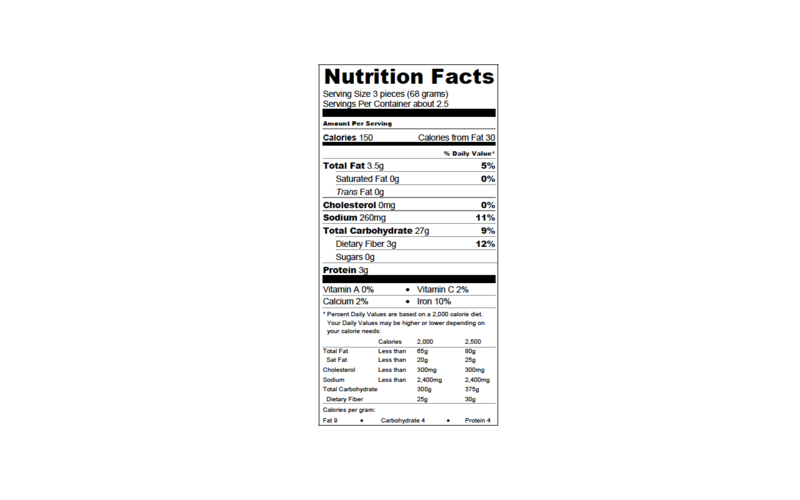 Heat in oven at 350 °F for 12-15 minutes or on a skillet until an internal temperature of 165 °F is reached. No added oil need. Enjoy the crispy outside and delicious inside filled with vegetables and spices! Have them for lunch, dinner, or as an appetizer. Made in Boston, MA. A portion of proceeds supports girls’ education in developing countries. Find where to buy, request a store here, or buy online!